YOGA FOR HEART & LIFE | B +Ve !! 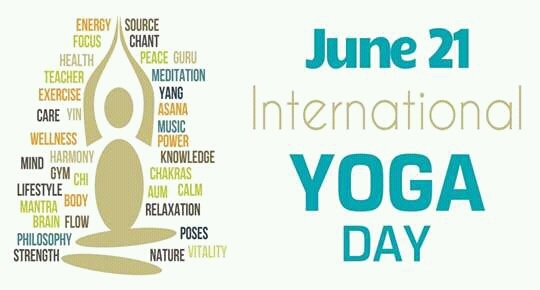 Just a thought on International Day of Yoga! Categories: HEALTH CONSCIOUSNESS, LIFESTYLE | Permalink.